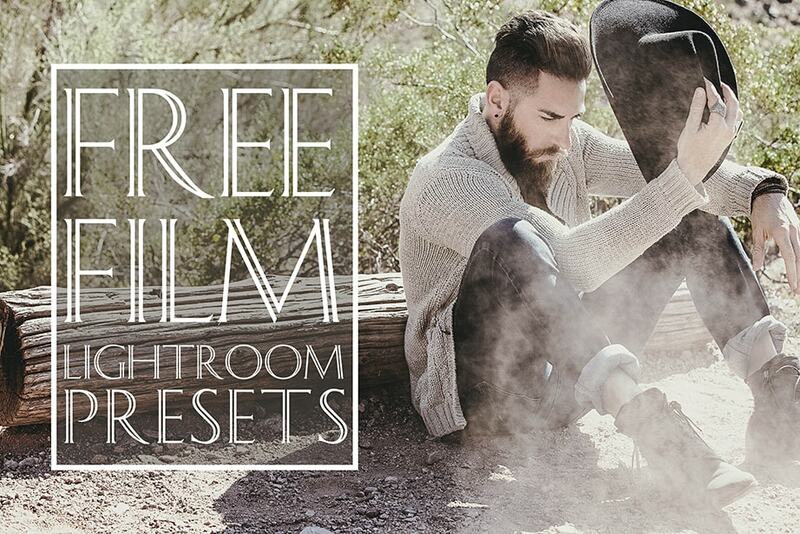 If you fed up with working over the photo retouching at night and want to devote your time to friends and relatives, you should use these sets of free Lightroom presets for portraits. 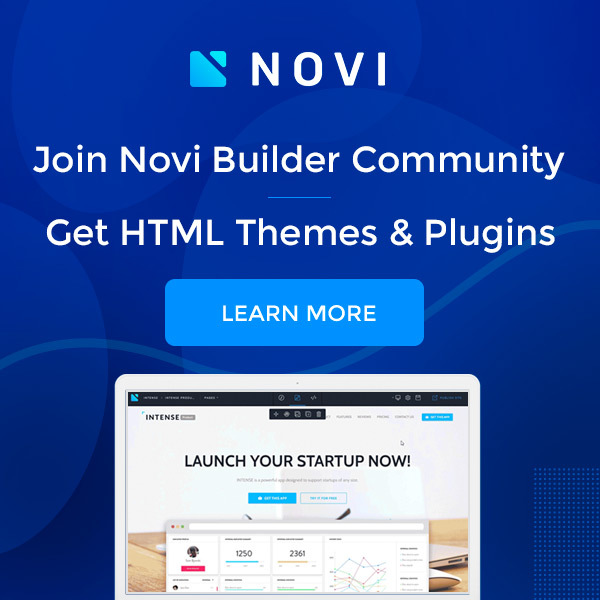 Read the descriptions, view samples, and download the one you like for free. Children’s photos need a careful and gentle image post processing, but usually light color correction cannot cope with this, and you have to make adjustments in Photoshop. 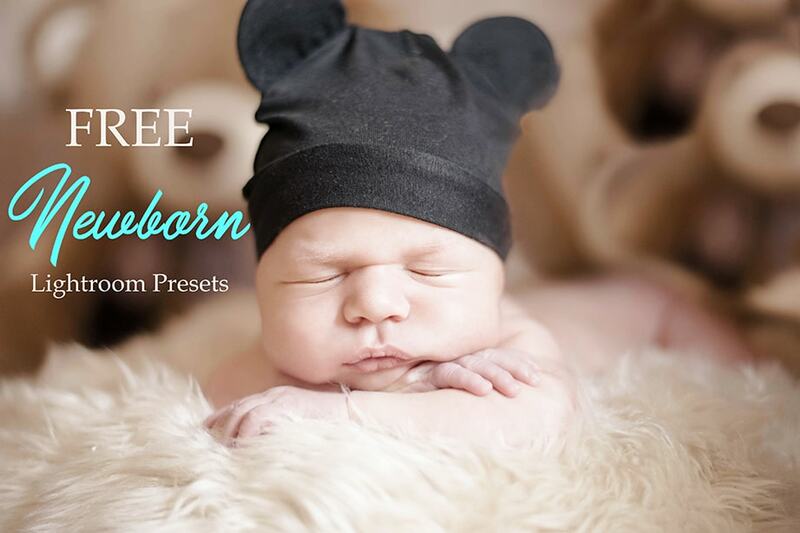 Thanks to these Lightroom presets for newborn photography, the editing process has become easier. Since they are designed specifically for kids photography. The LR settings will change the photo and improve its quality, for this you need only one click. 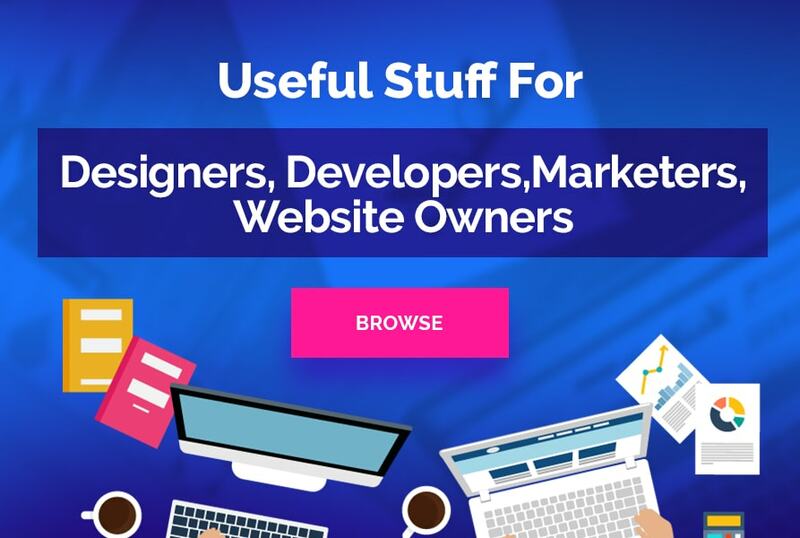 You don’t have to surf the Internet, and pay the film effects for your photos, since all the most popular ones are collected in this bundle. In the set you will find 10 different stylistic top Lightroom presets that will perform all basic image post processing. Lovers of matte photos with a vintage effect will appreciate these automatic effects. They can give make toning, add granularity and contrast. Glossy photos we leave for magazines, because today the trend is a matte effect. It can be achieved in a variety of ways, manually, using various applications or adding the matte effect during photo retouching. To give a special chic, stylish and muted colors these matte presets can. 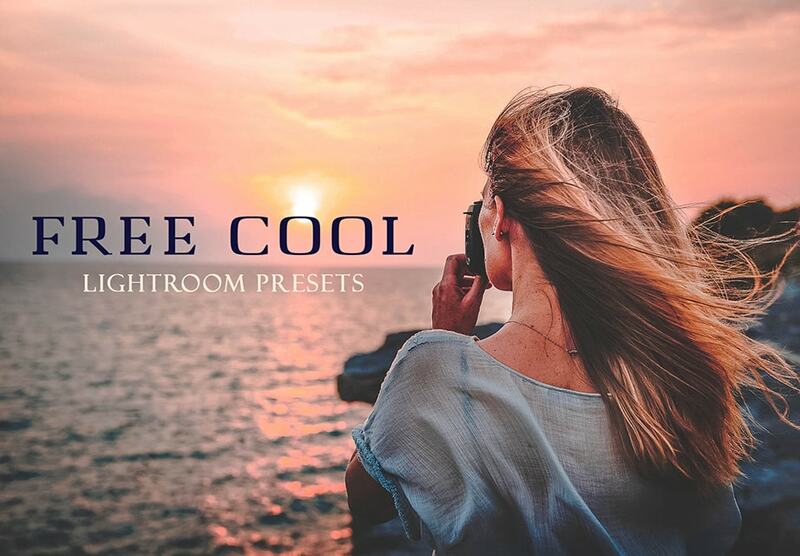 With these matte free Lightroom presets for photography you create a feeling of roughness of the photo and the effect of being printed on the matte paper, which gives some depth and texture to the colors on the picture. This effect is so common and interesting at the same time that it will suit all styles of photos – weddings, portrait, boudoir, children or event photo sessions.